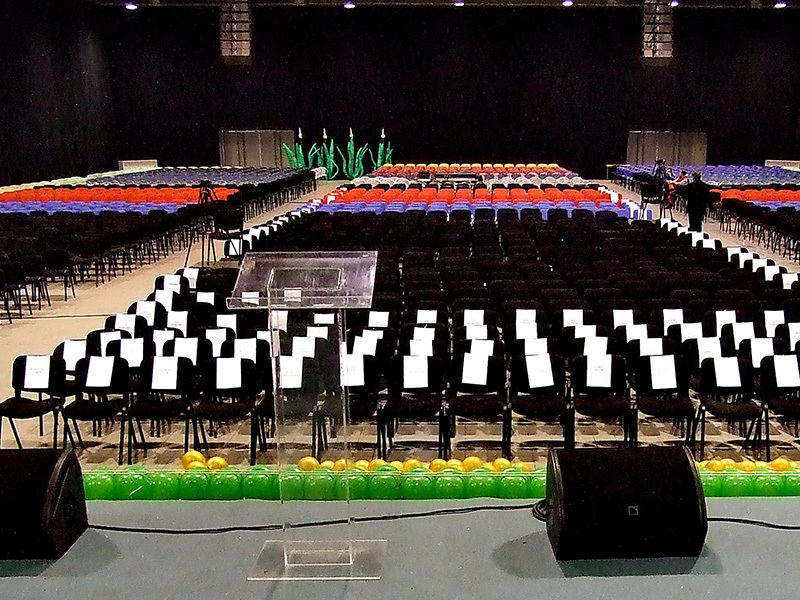 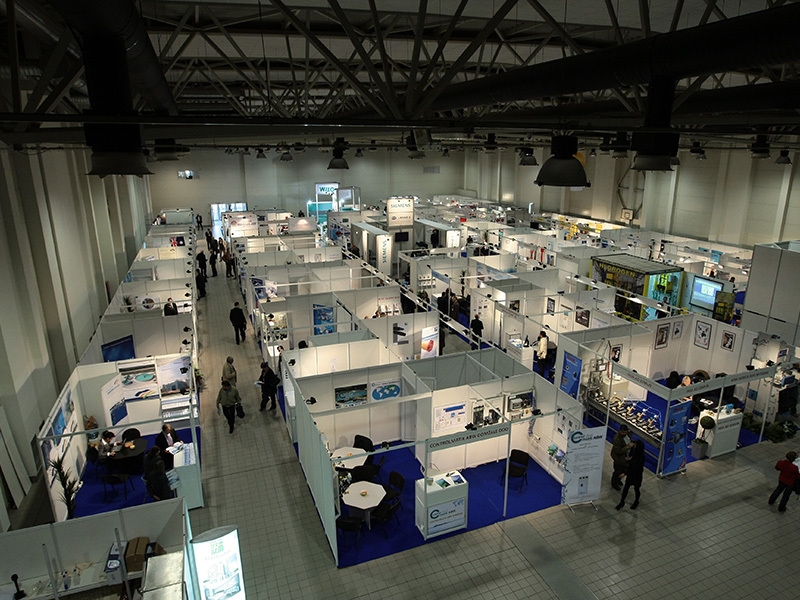 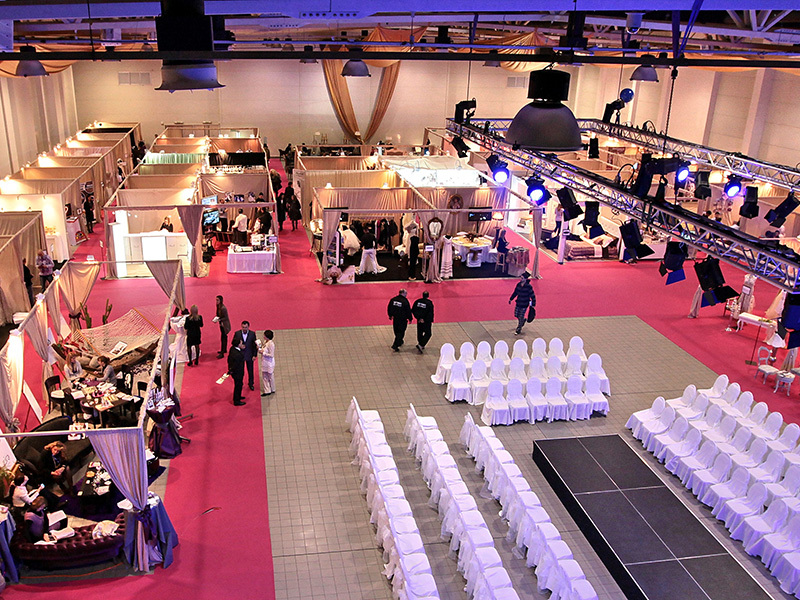 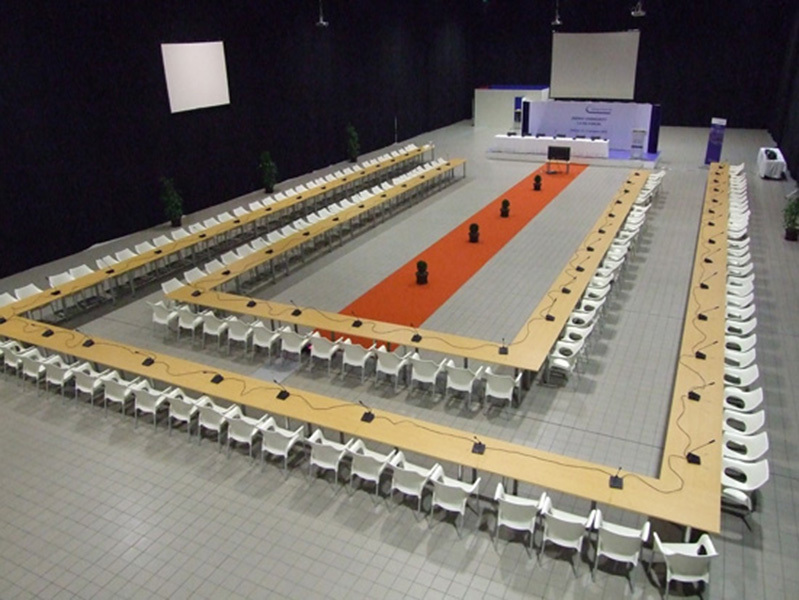 Multifunctional Hall Belexpocentar covers area of 2500m2 and it represents an ideal option for organizing congresses, fairs, celebrations and exhibitions with multiple and separated exhibitors. 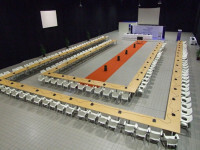 Belexpocentar hall can be divided with easy barriers to smaller spaces it is suitable for organizing different types of events which have different number of participants. 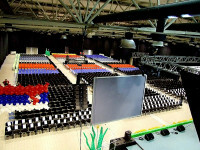 Through media channels over the whole floor surface Belexpocentar hall is completely covered with electricity, phone and internet installations. 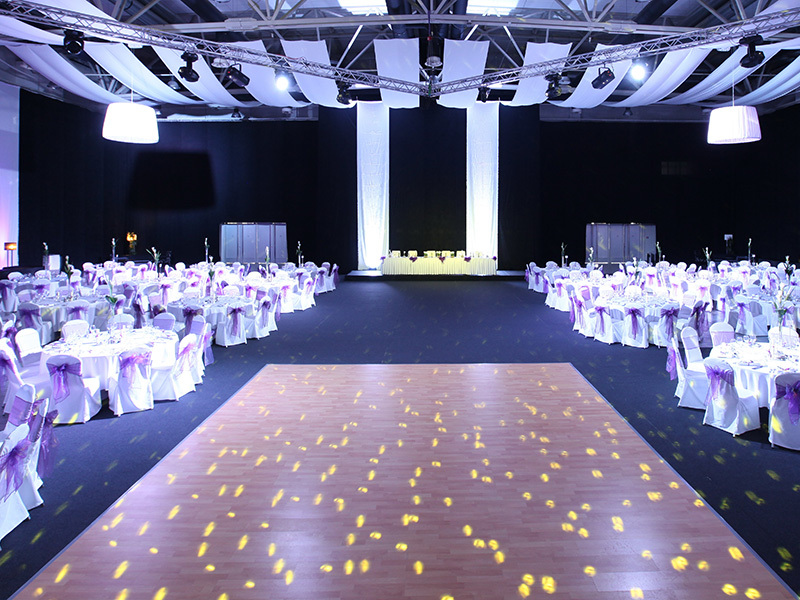 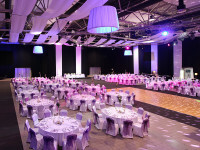 When it comes to choosing the venue for organization of event the main advantages of this congress center are direct connection with hotel Hotel Holiday Inn Belgrade and flexibility of the hall. 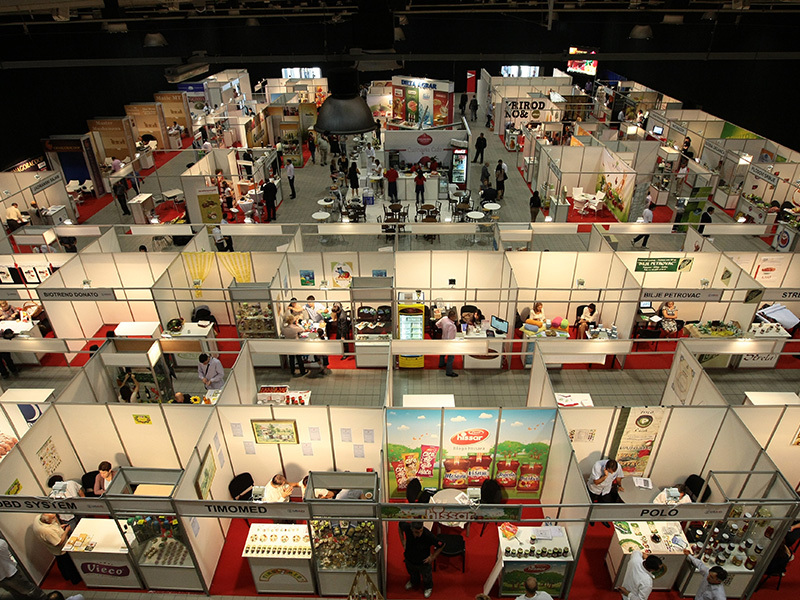 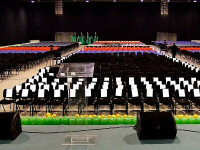 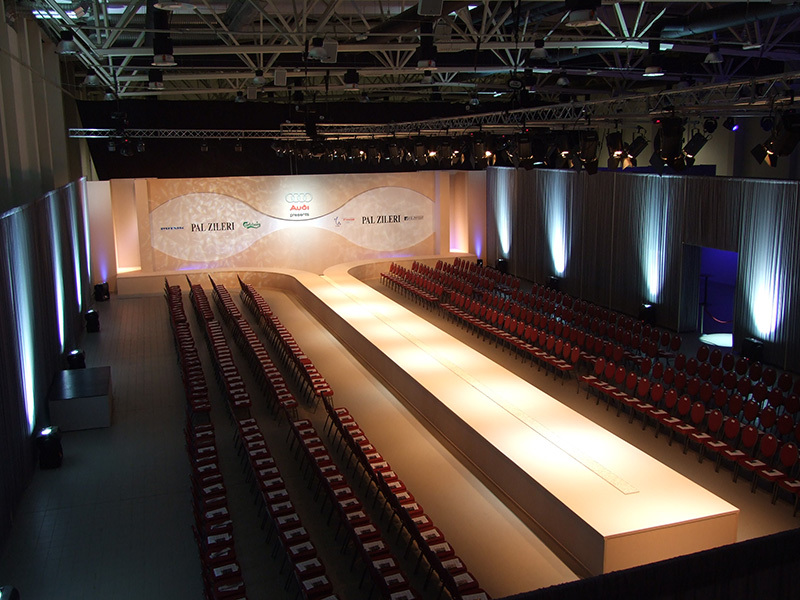 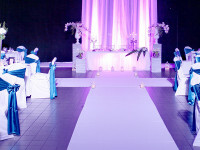 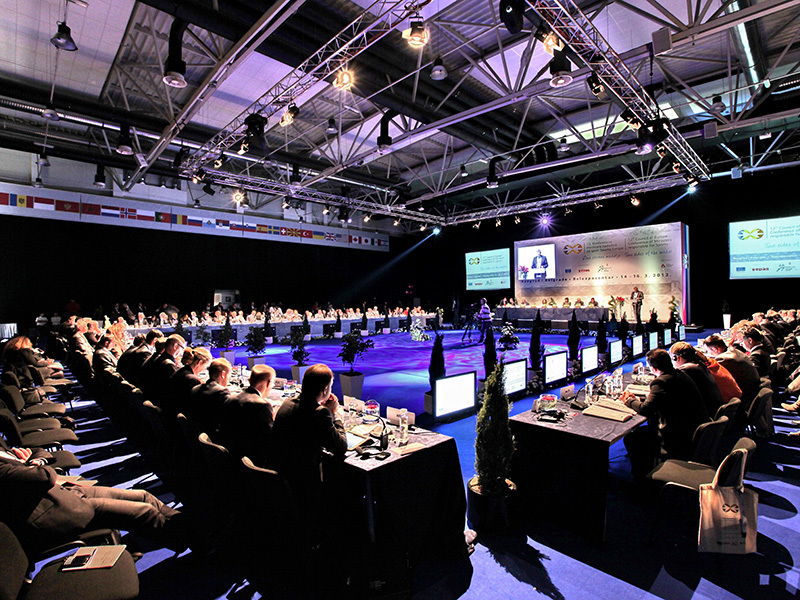 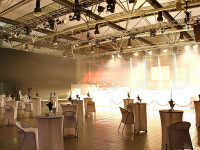 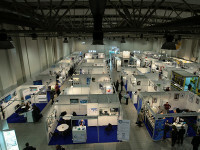 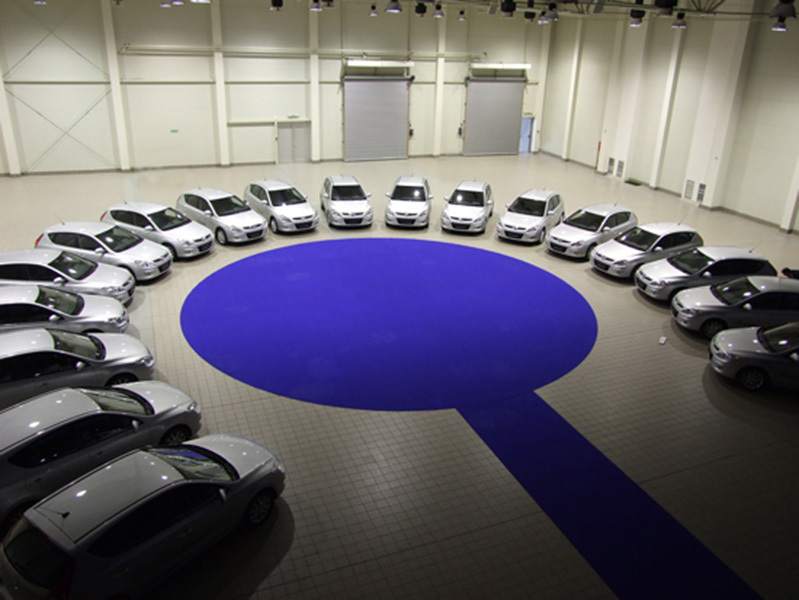 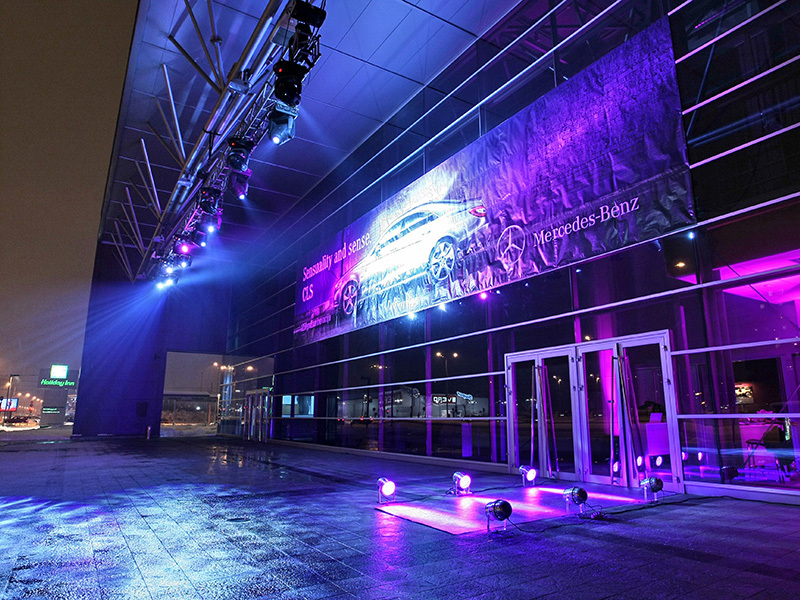 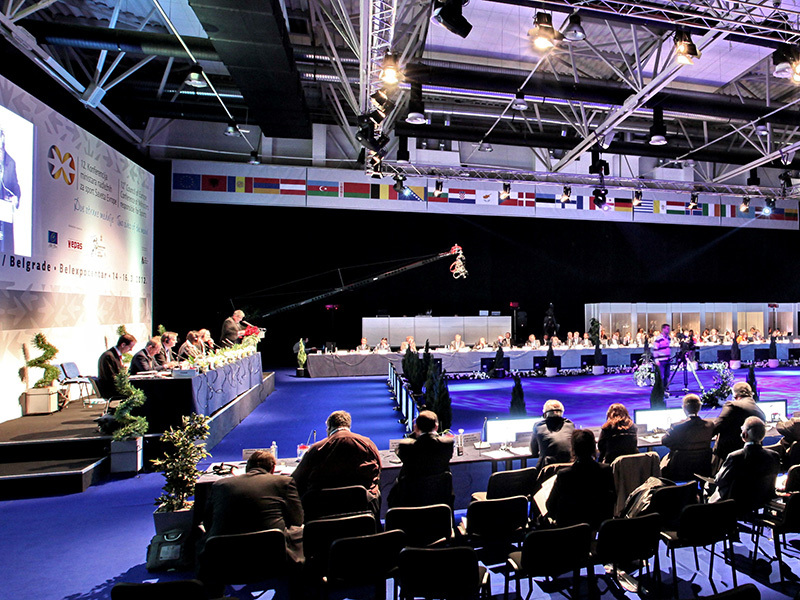 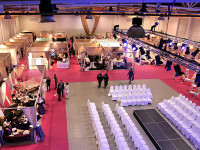 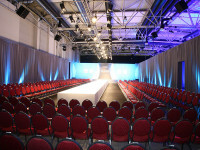 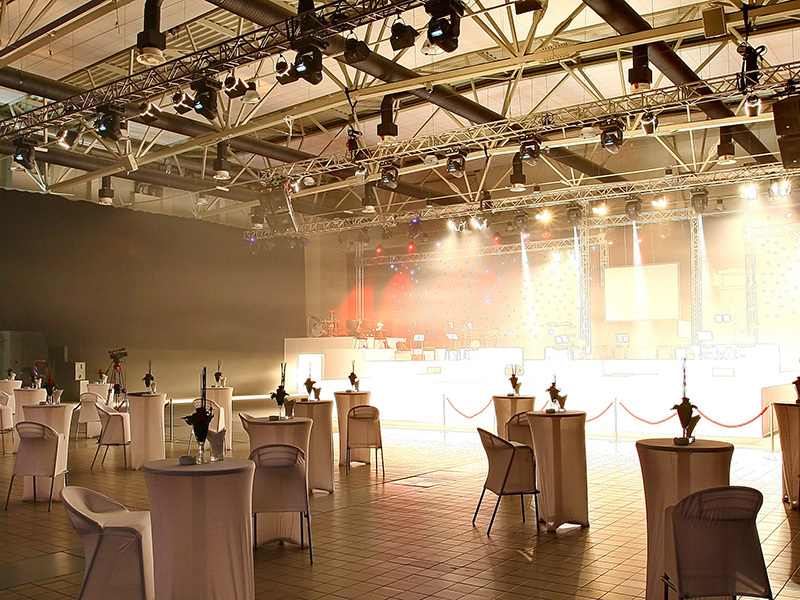 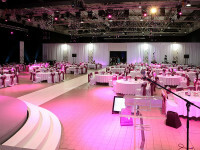 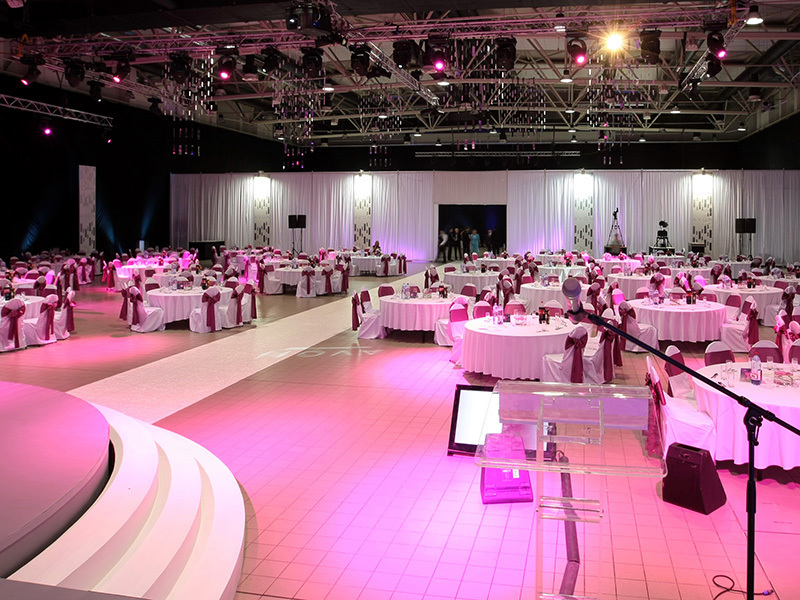 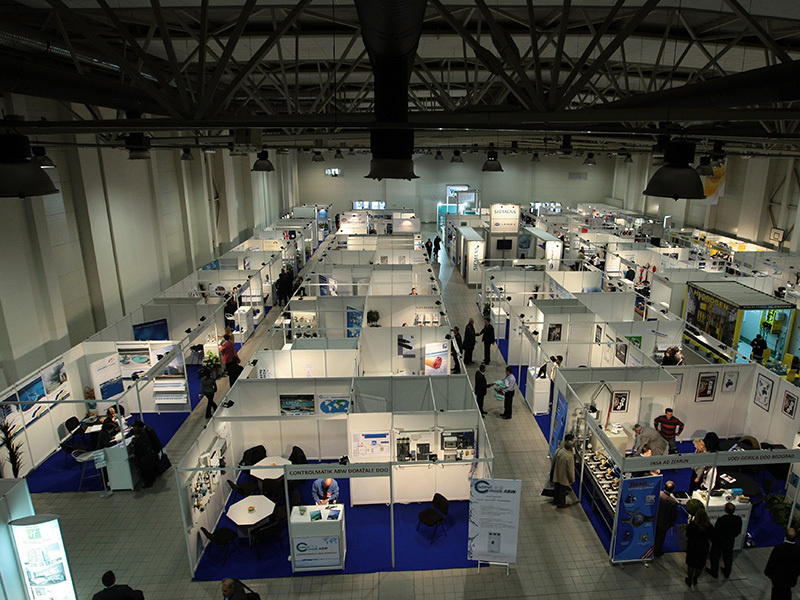 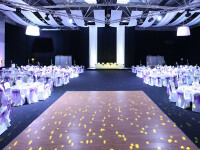 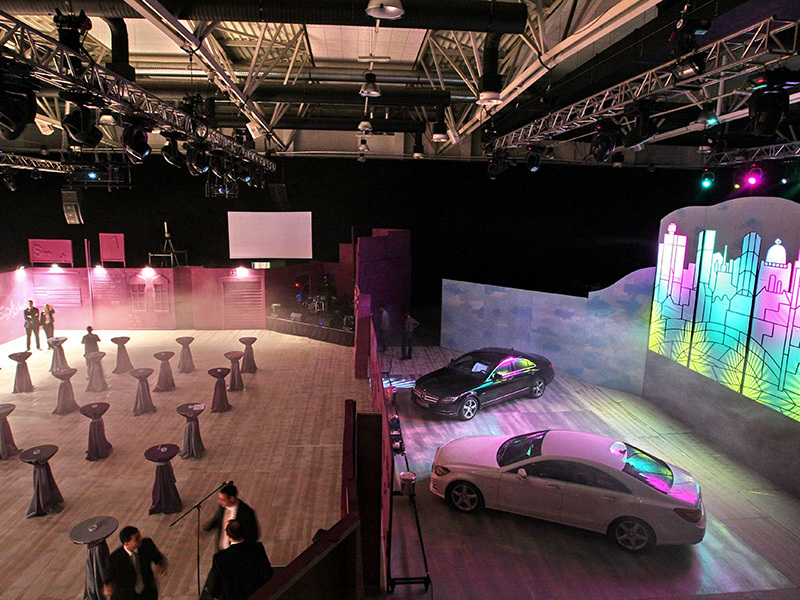 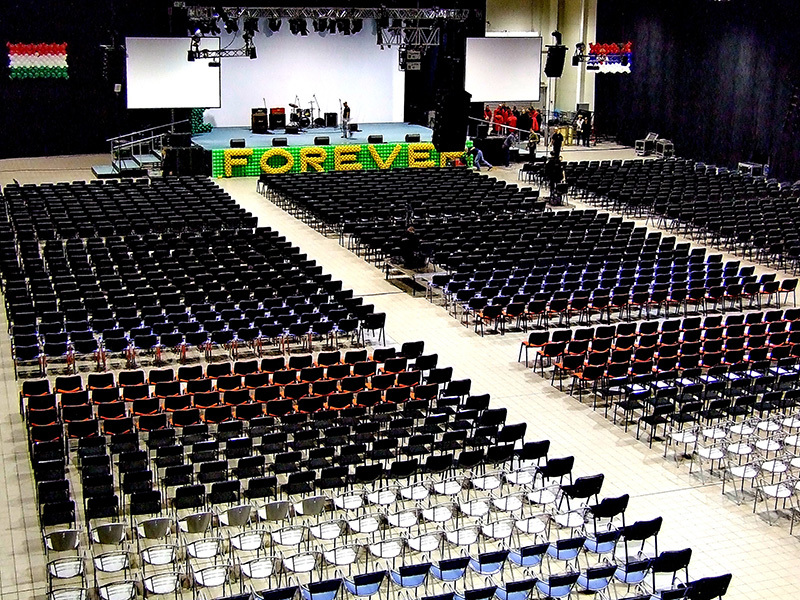 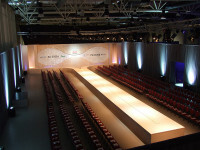 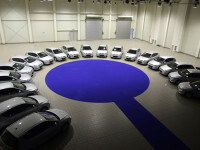 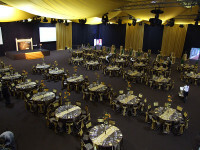 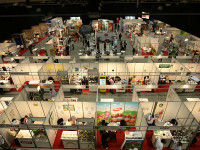 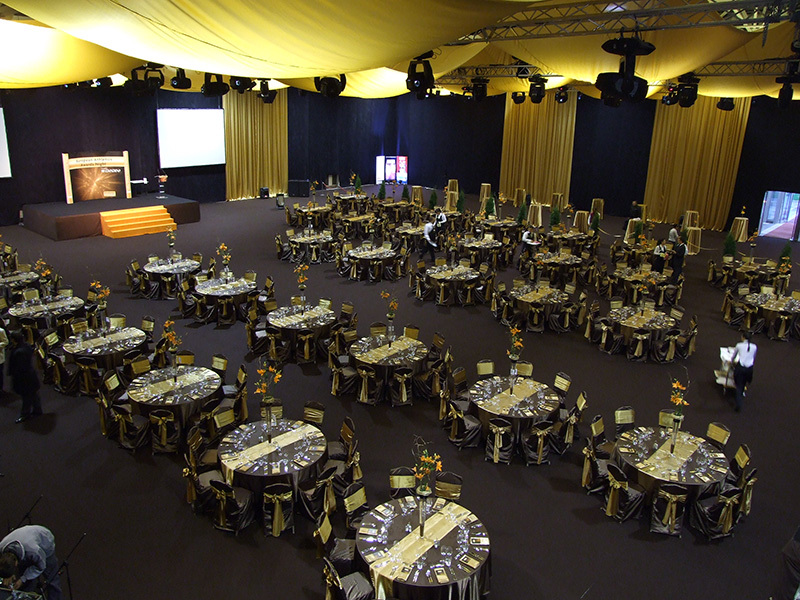 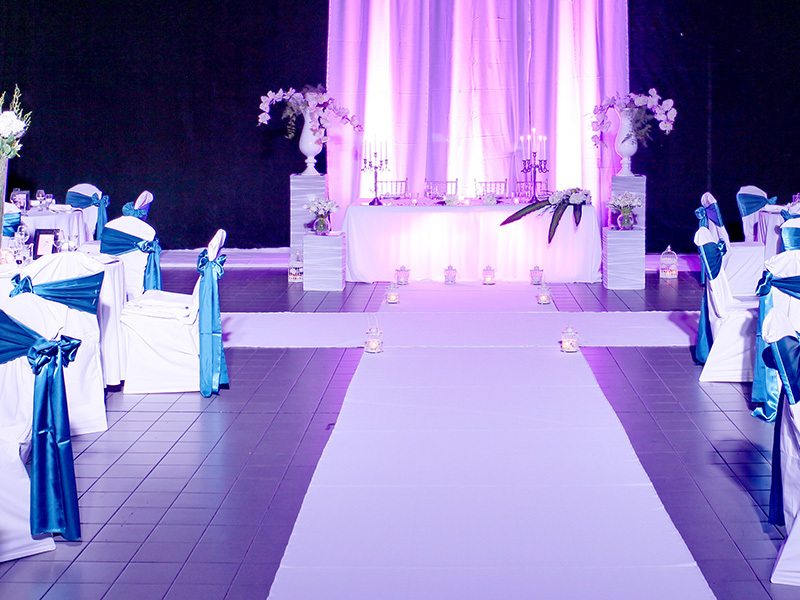 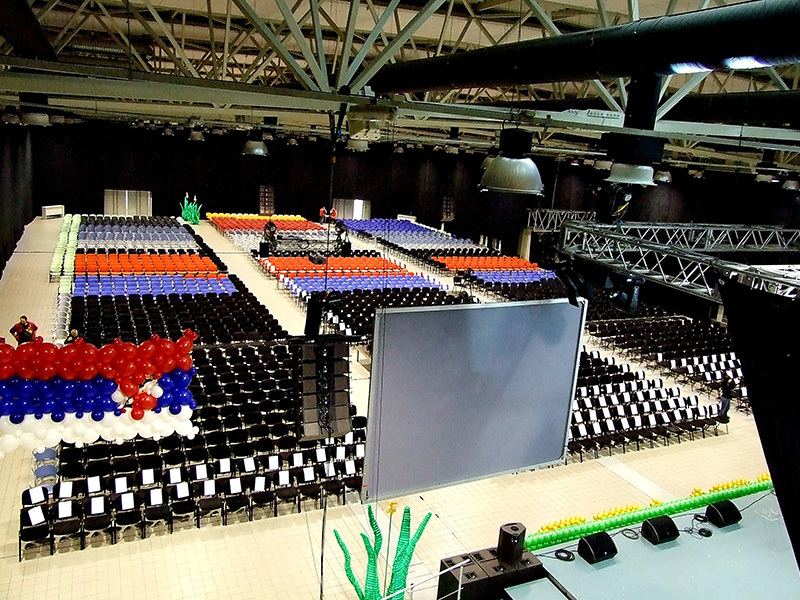 Flexibility of the Belexpocentar hall and latest technology, enable this venue to be designed by the organizer needs. 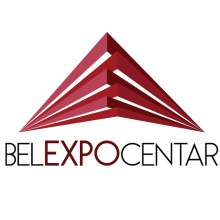 Belexpocentar hall is located in the main business area of New Belgrade, 10 km away from the international airport Nikola Tesla and 4 km from the city center.